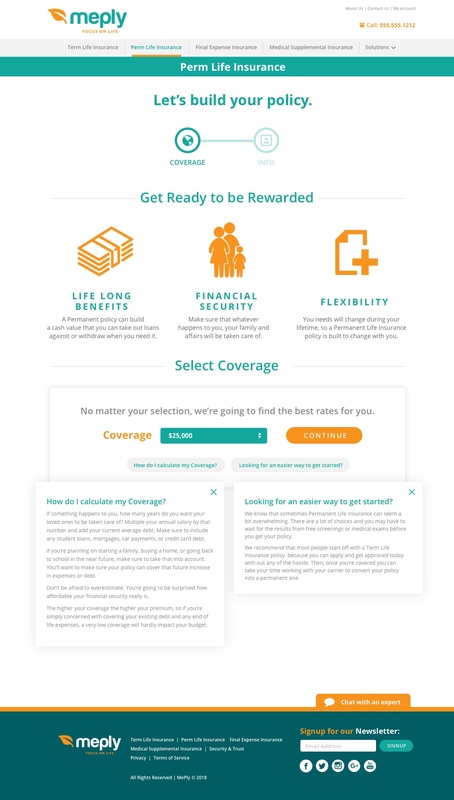 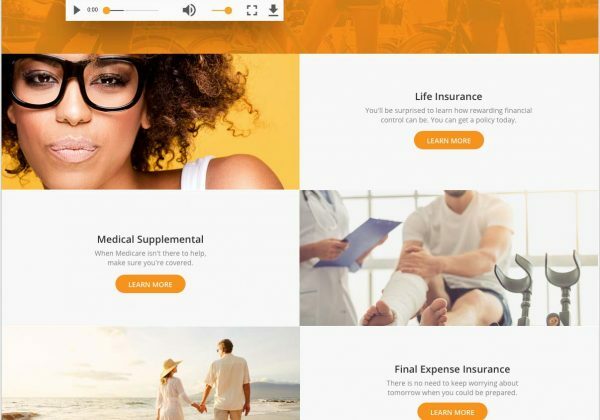 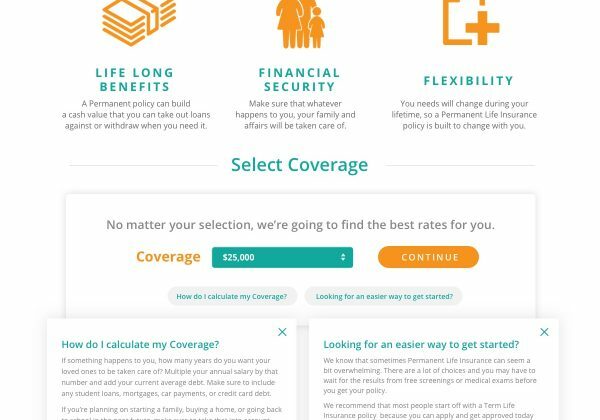 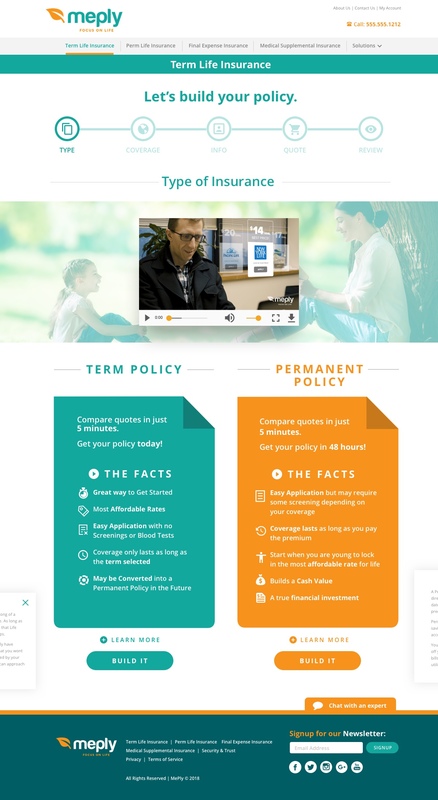 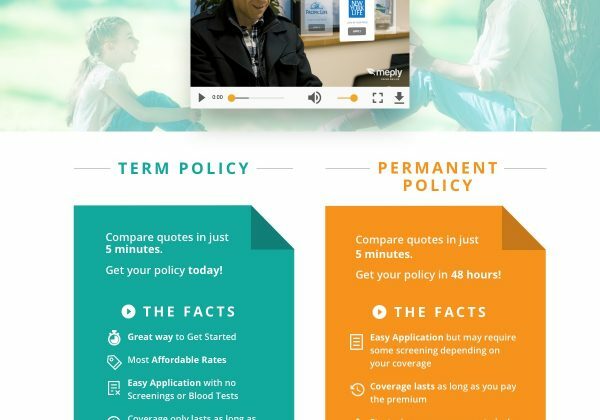 New company website for consumers to buy term life insurance. 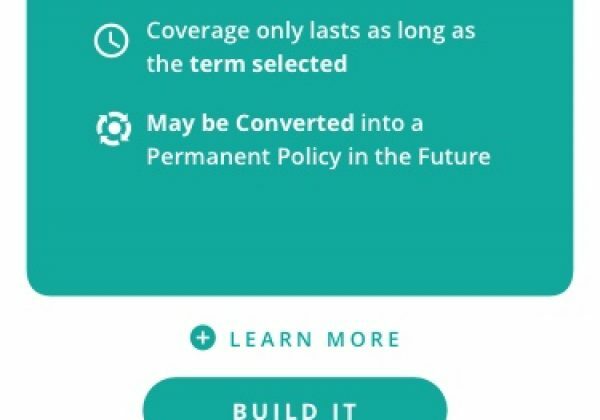 Also provides several other types of insurance. 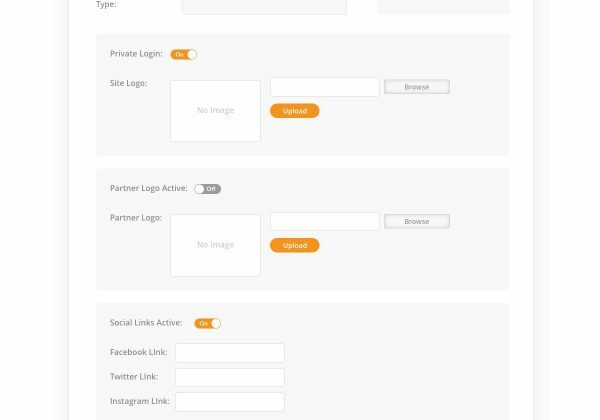 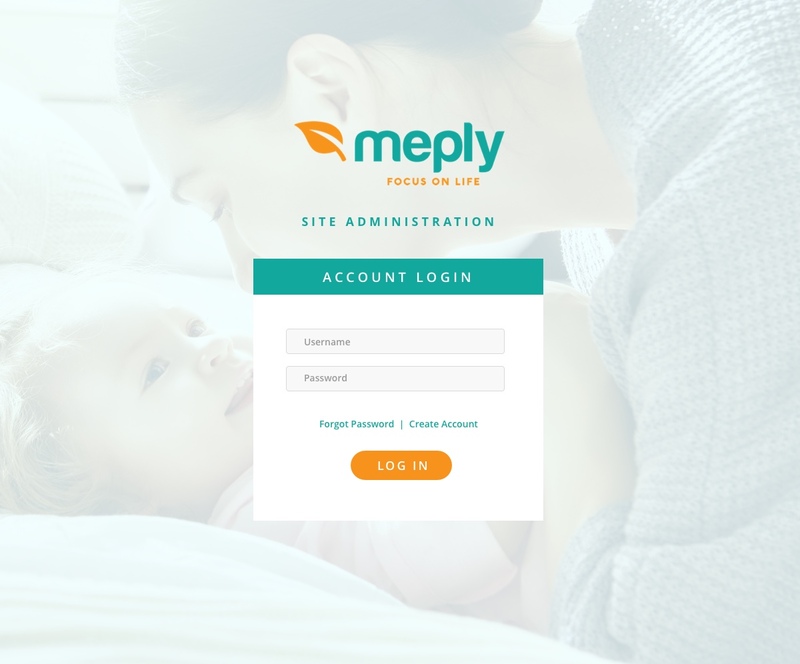 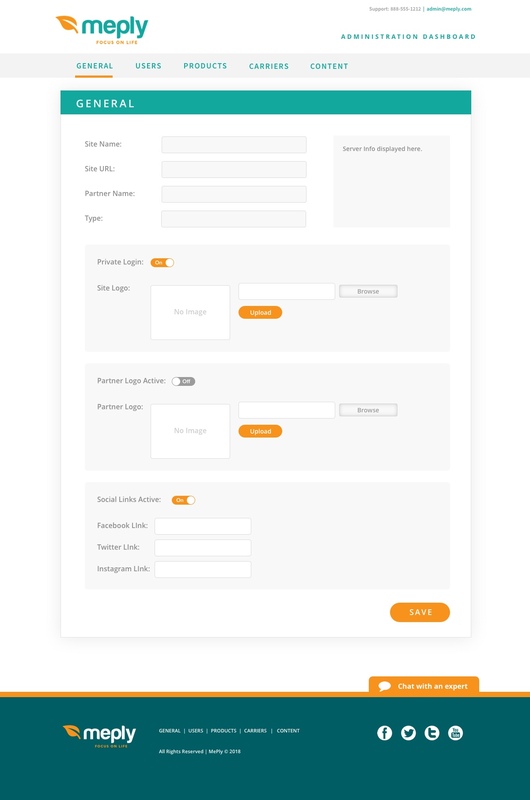 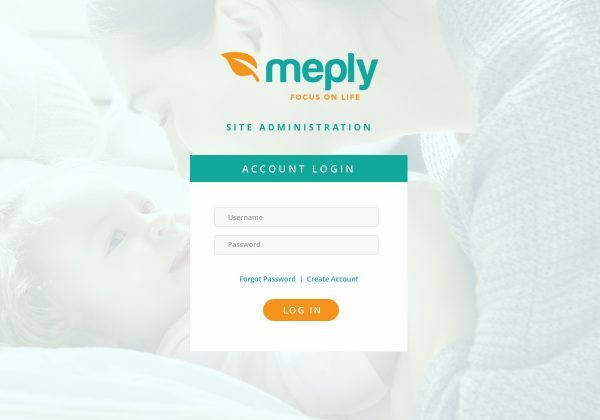 Site designed in Sketch.